Mark Kozelek has announced a collaboration with Parquet Courts bassist Sean Yeaton. On Kozelek's Sun Kil Moon​ website and the site for his label, Caldo Verde Records, a short description has appeared in the news section: ""Yellow Kitchen" - A Collaboration by Mark Kozelek and Sean Yeaton - July 4, 2017 - Caldo Verde Records." It is not clear if it will be an album or an EP. Whatever it is, it will be Kozelek's fourth release of 2017, following Sun Kil Moon's new LP, 'Common As Light And Love Are Red Valleys Of Blood', the 'Night Talks' EP and the new Jesu/Sun Kil Moon record, '30 Seconds To The Decline Of Planet Earth'. Kozelek, meanwhile, will perform his only Sun Kil Moon UK show of 2017 at London’s O2 Shepherd’s Bush Empire on November 26. Tickets are on sale, priced from £30.00 plus fees. 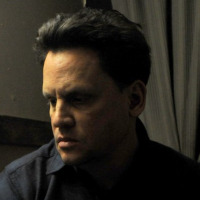 Click here to compare & buy Sun Kil Moon Tickets at Stereoboard.com. Mark Kozelek is streaming his new album. 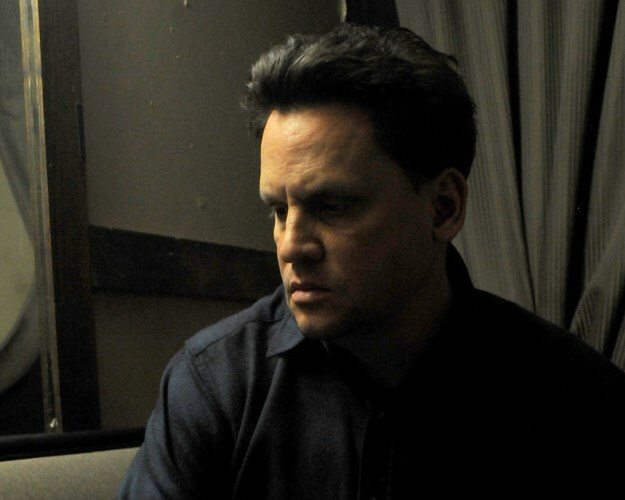 Sun Kil Moon’s Mark Kozelek has announced the release of his new self-titled solo album. Mark Kozelek has teamed up with Ben Boye and Jim White for a new record, which will be released this autumn through Caldo Verde and Rough Trade.